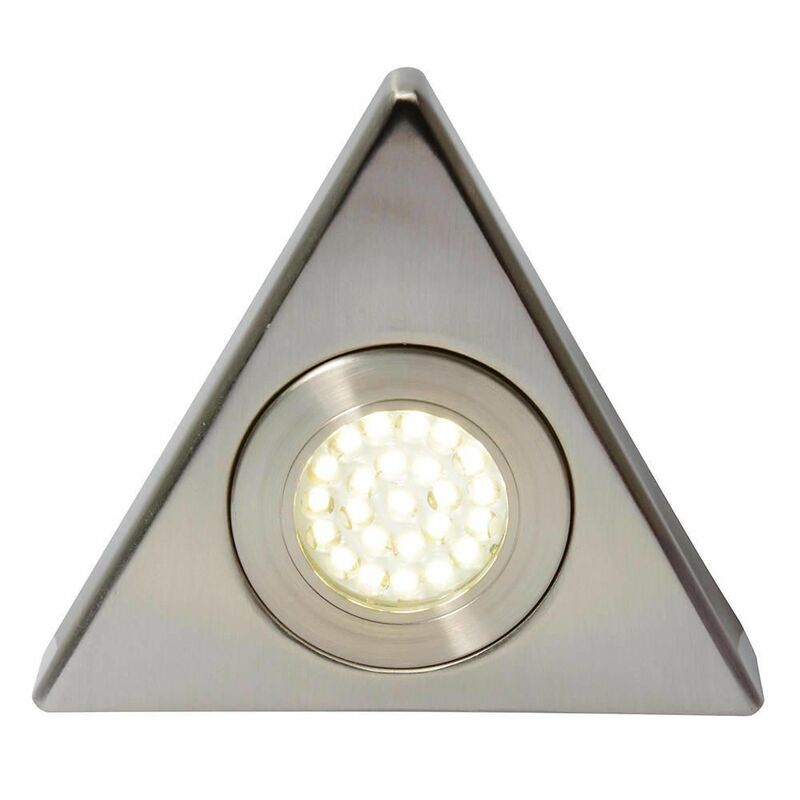 This Scott triangular light is the perfect under cabinet kitchen light for adding a simple and stylish edge to the room. The integrated LED feature means that you get durable, high quality light that’s energy efficient. The satin nickel finish gives the light a stylish and contemporary edge, which looks high-end and sophisticated. 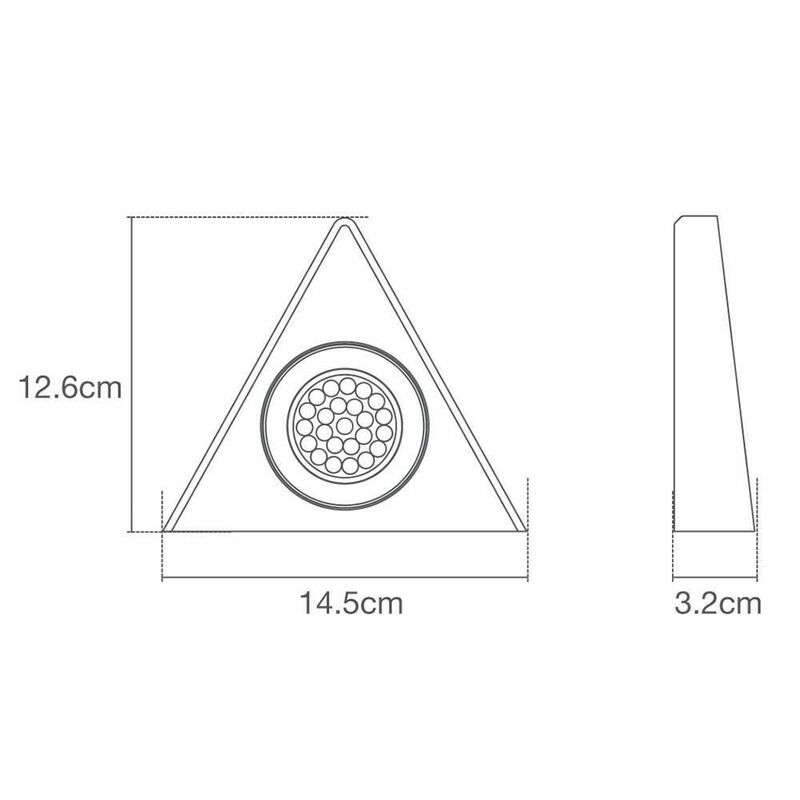 If a light has an IP44 rating then it is appropriate for damp atmospheres, such as the bathroom and kitchen, making this a safer choice for your home.